memorial day parade | Downtown Sault Ste. Marie, Michigan! The Memorial Day Parade takes place on May 30th. 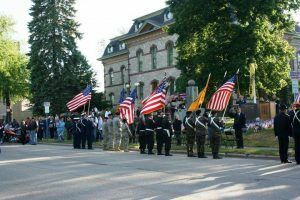 The Parade starts at 7pm and runs from the Ashmun Bridge north to the Chippewa County Courthouse.